The Malaysian fintech scene has grown considerably since its early days. Our 2018 Fintech Report shows that the number of fintech companies operating in Malaysia has more than doubled compared to its previous year. 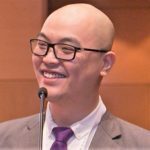 This should come as no surprise to most, Malaysia’s increasingly digitised economy will naturally necessitate a more mature fintech ecosystem to fuel its growth. The custodian of Malaysia’s digital growth, MDEC, seems to concur with that line of logic as they continue to increase their efforts to prop up Malaysia’s fintech scene. 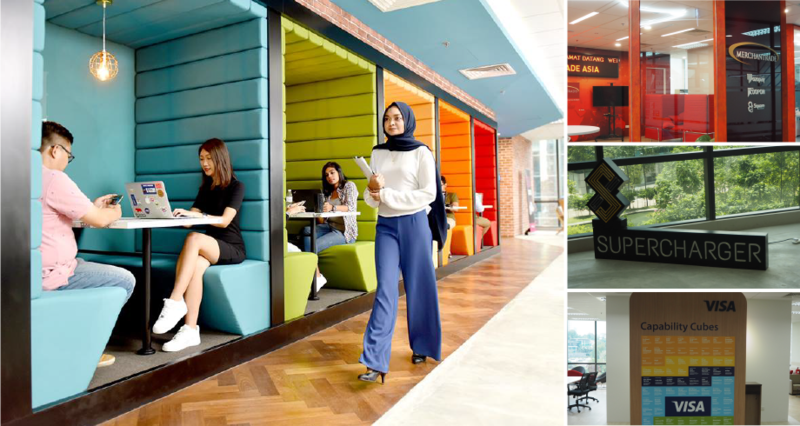 In order to find out more about what is MDEC’s game plan for Malaysia’s fintech industry, we reached out to Norhizam Kadir, Vice President for Growth Ecosystem Development, a department which houses a dedicated fintech unit. Hizam as he is fondly known by many in the industry, breaks down for us the 5 initiatives that MDEC is currently working on. Situated in the heart of Bangsar South, Orbit is a co-working space that was set up with the intention of being a lightning rod for innovative fintech ideas. Spanning over 20,000 square feet, its tenants includes the likes of VISA, United Nations Capital Development Fund (UNCDF), Supercharger, Dokkupay, Merchantrade and Chaintope. Hizam explains that the purpose of Orbit is not to set up yet another co-working space nor is it MDEC’s charter to do so. Instead, one of the key purposes of the Orbit fintech hub is to help fintech startups to gain access regulators. This is done through the quarterly Regulatory Bootcamp, which normally sees participation from both Bank Negara Malaysia and Securities Commission Malaysia. He further adds that, at the core of it, Orbit is designed to be a physical space to bring together various components of the industry. Having a fintech week seems to be a rite of passage for every country who is seeking to establish itself as a fintech hub. 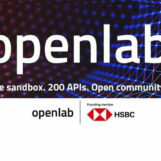 With many of our neigbours like Singapore, Indonesia, Hong Kong and even Taiwan having done their own iteration of a fintech week; many industry players have been calling for Malaysia to organise our own version of it. 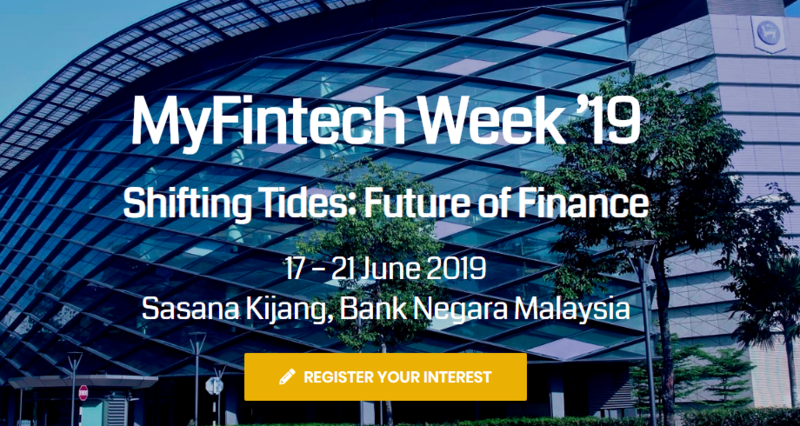 Bank Negara Malaysia will be hosting MyFintech Week ’19 in conjunction with Malaysia Tech Week which is organised by MDEC. If executed well, an event like this can shine a much needed spotlight into our local fintech ecosystem. Hizam believes that Malaysia is a perfect test bed for startups to validate their fintech ideas before expanding to other ASEAN countries. Which is why MDEC has been working on various programmes to woo fintech founders to set up shop in Malaysia. The Malaysian Tech Entrepreneur Programme (MTEP) is one of the initiatives that Hizam pointed out as an example. The programme offers 1-5 years employment passes to selected entrepreneurs who qualify. To date, over 100 founders have been approved for the programme. MyMy, a company we highlighted as one of the top fintech underdogs to keep an eye out on, is among those who benefited from the program. Echoing Hizam’s views on Malaysia’s strength is one of the tenants in Orbit, the United Nations Capital Development Fund (UNCDF). 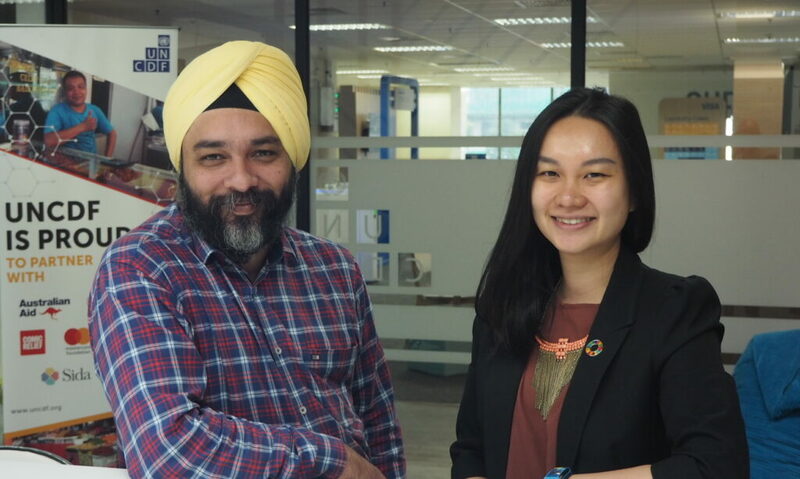 Jaspreet, who is a specialist in Digital Finance and Innovation in UNCDF shared that Malaysia’s suitability as test bed is precisely why it is one of the 2 countries that it has selected to set up its innovation hub. He further added that Malaysia’s diverse urban-rural demography, readily available infrastructure combined with an forward-thinking regulator is why Malaysia is an ideal test bed for them. Malaysia’s global leadership position in Islamic Finance is no secret, in 2017 we’ve produced 26% of the world’s shariah compliant financial assets. Yet there’s still work to be done before Malaysia can claim that it is the global leader in Islamic fintech, something that we’ve written extensively about in the past. To that end, Hizam shared that MDEC has recently set up a dedicated Islamic Digital Economy unit who will work closely with the fintech team in order to cement Malaysia’s position in the global arena. Through this initiative they have made available a board of shariah advisors to help fintech startups make their financial products shariah compliant. 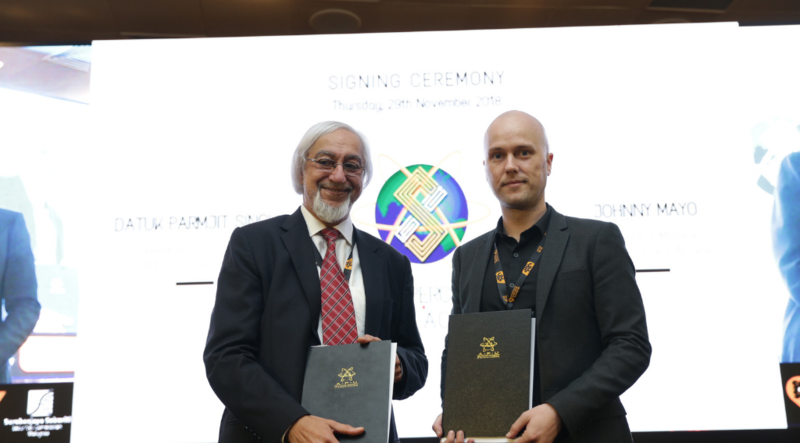 Doing so could potentially help them tap into global Islamic economy that is expected to grow to the tune of US$ 3 trillion by 2021. Talent is the lifeblood of all industries and fintech is no exception. Without the right talent to execute innovative ideas — it’ll remain as just that, ideas. Hizam shares that when it comes to developing a talent pipeline, the formative years of a child is when it is crucial, which is why MDEC has been involved with programmes like #mydigitalmaker to stimulate and build the mindset of creating instead of consuming from a young age. On a university level, MDEC has also been working with Supercharger and APU to launch Malaysia’s first fintech academy. He added that APU is among the 8 universities and 5 polytechnics who are part of the Premier Tech Digital Universities that MDEC has been working with to churn out the right type of talent for the new digital economy.